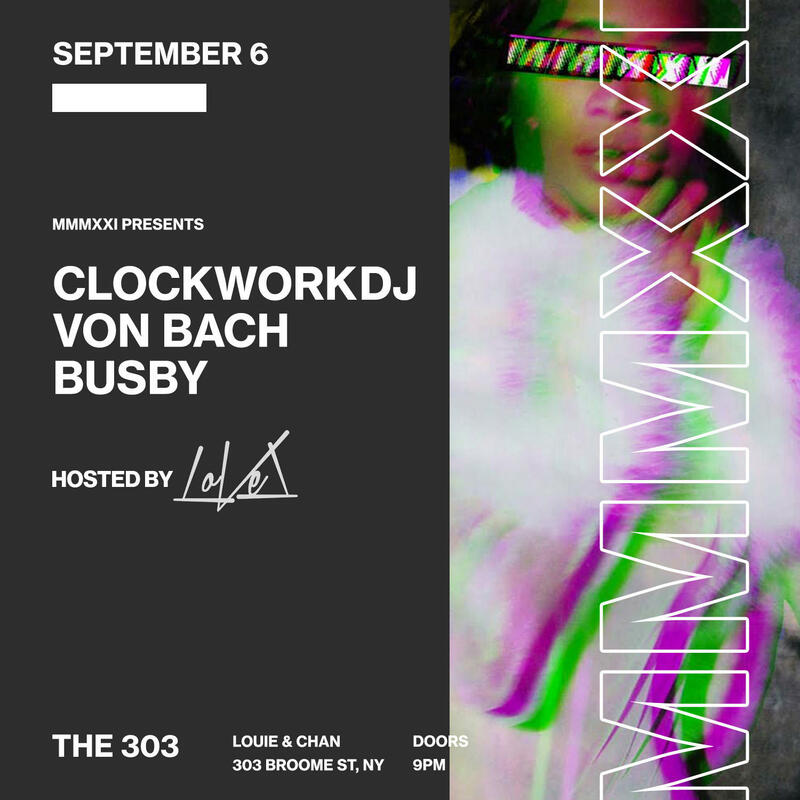 Join us as we celebrate the kick-off of NYFW MMMXXI style with our host, LoVel. Our debut at Louie and Chan is sure to be a night packed with energy and surprises. Expect to dance all night long to the sounds of Soul and Deep House, Afro-beats, Baile Funk, Hip-Hop and anything in between. Special guest, ClockworkDJ joins for an unforgettable night.